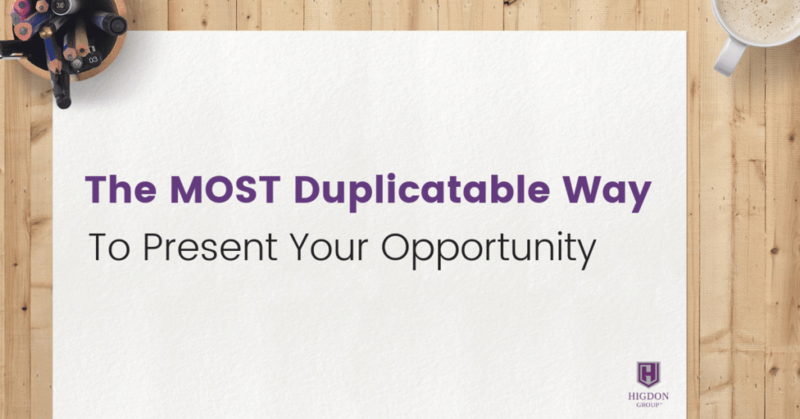 Are you not sure what’s the best way to describe your compensation plan to new prospects? 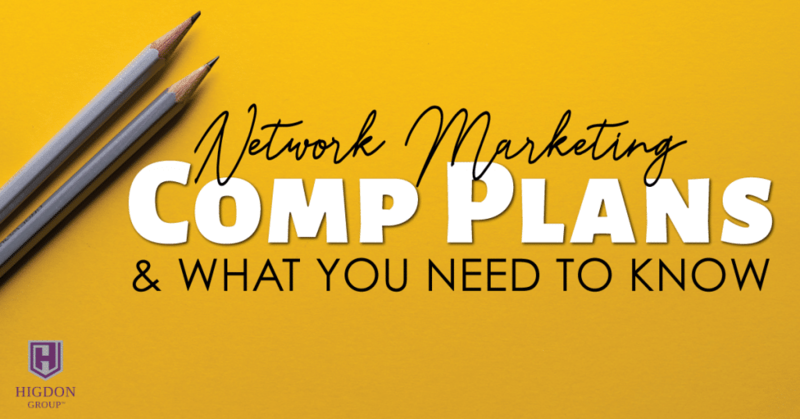 In this training I share exactly what you need to know about Comp Plans & Network Marketing. 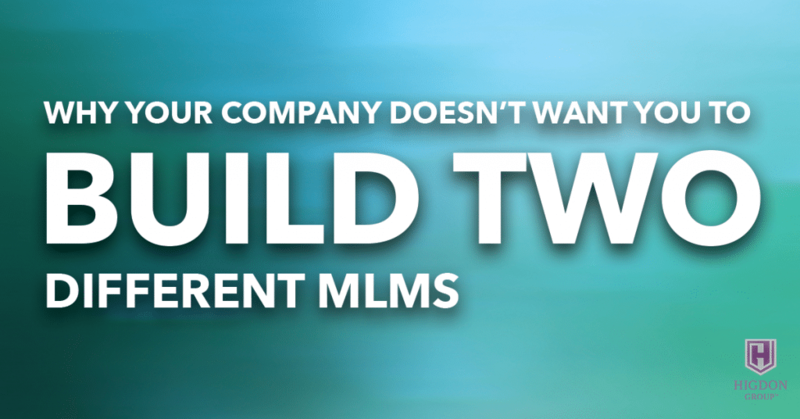 Does your current network marketing company frown at those who are building two different MLMs? 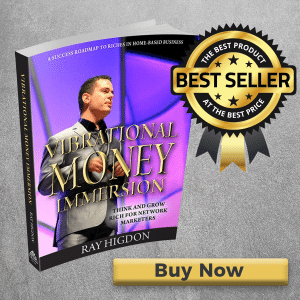 In this training, I share what they aren’t telling you that will get you to rethink your strategy for success. 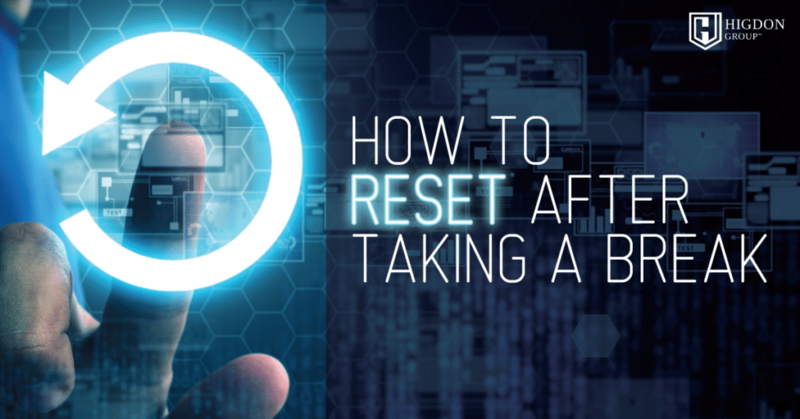 Ready to quit your day job? 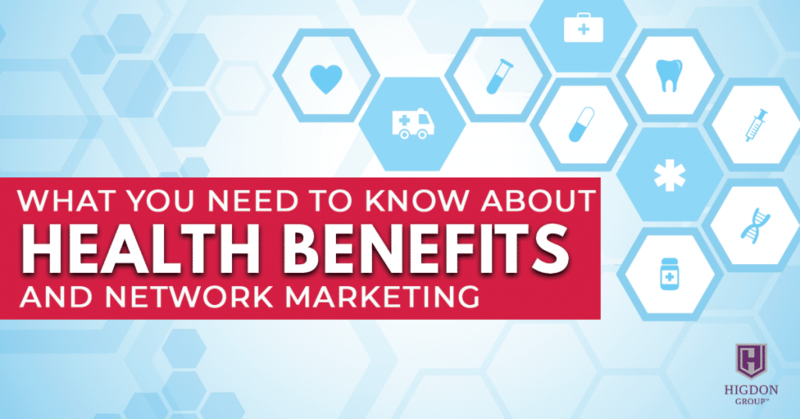 Here’s why you shouldn’t be afraid to loose your health benefits. 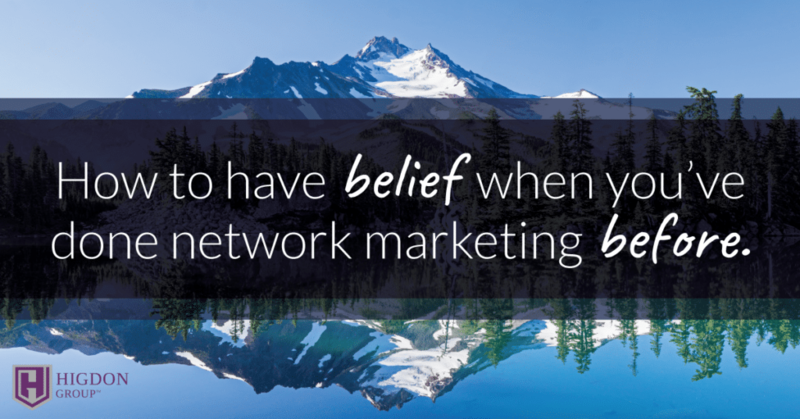 In this training, I will share everything you need to know about going full time as a network marketer. 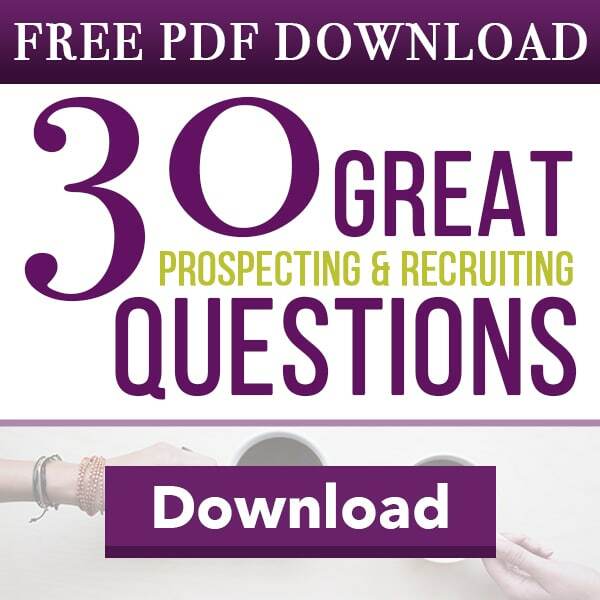 Not sure what to say when your prospect doesn’t respond? 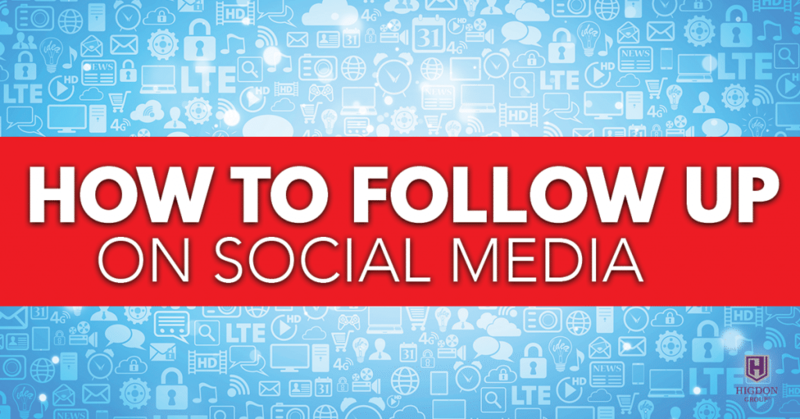 Here I share Follow Up MLM Tips that will get you more customers and reps.
Have you been dealing with people acting negativity to you? 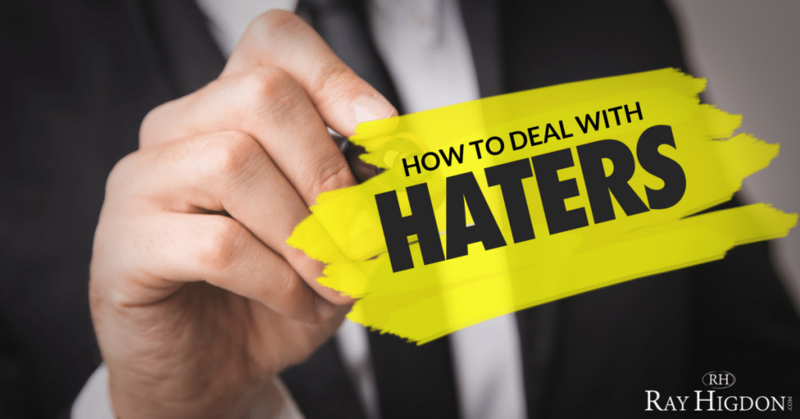 Hating on you or your business? 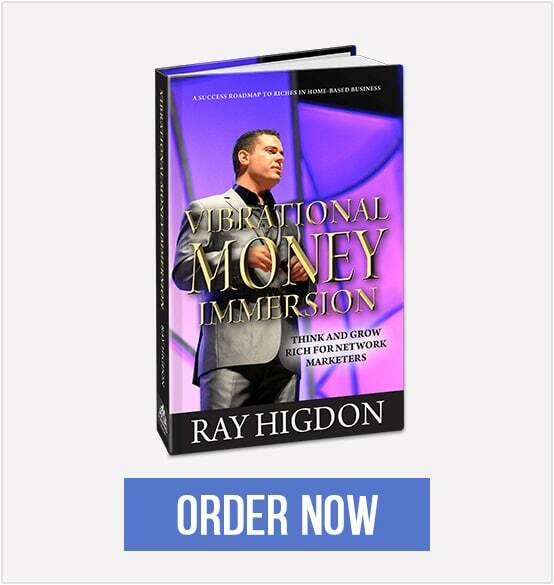 In this training I share exactly how to get past the haters and become successful in network marketing and life. 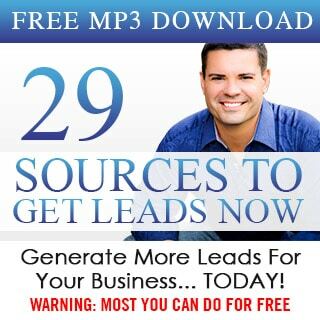 How do keep track of following up with your network marketing prospects? 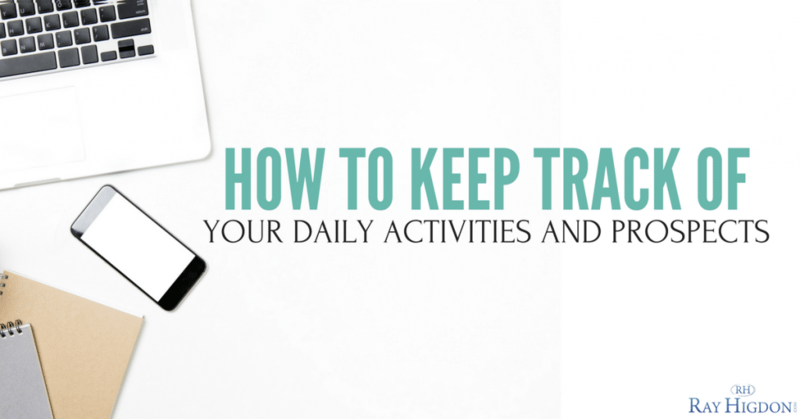 In this training, I share exactly how to keep track of your prospects and what daily habits will set you up to become a top earner. 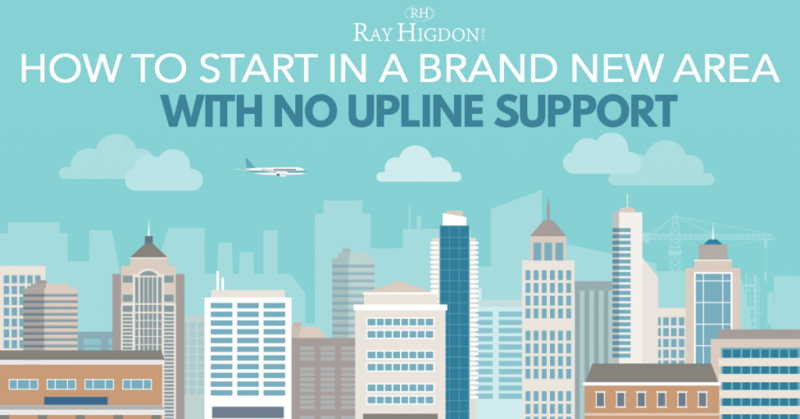 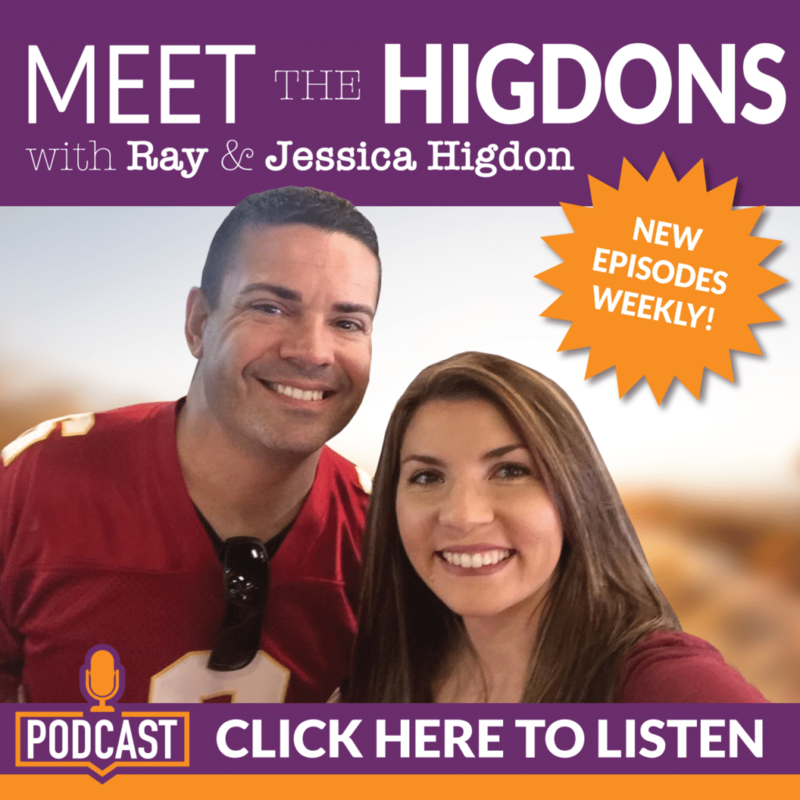 How do you start in a brand new area if your upline is far away? 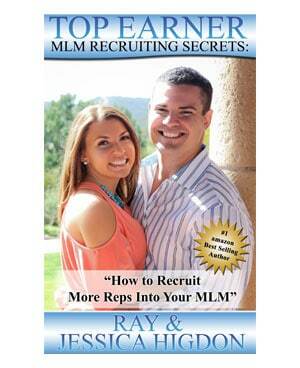 In this network marketing training I share exactly how to crush it in your company with absolutely no upline support.